The creators of Black Mirror have taken the sci-fi series to the next level with a new interactive film on Netflix, titled Bandersnatch. With the movie being interactive, it features multiple endings depending on which route viewers choose. But in an interesting twist, director David Slade recently teased that there are some endings that even he cannot even access. Slade opened up about the movie’s alternate endings during an interview with The Hollywood Reporter. Slade revealed that a few scenes are extremely difficult to find, including one shot that is inaccessible to him. Netflix recently confirmed that there are five different endings for Bandersnatch, though each one has its own variations. This makes it hard to determine how many endings there actually are. The film’s writer, Charlie Brooker, can’t even tell us how many endings they filmed because it is so hard to define what amounts to a proper ending. Fortunately, there are plenty of walkthroughs available online that show all of the choices and where they go. There is even a flow chart map that tells you how to get to certain scenes. It is unclear if the walkthroughs contain all of the possible variations of the story. If you have watched the film, then IGN has a guide that tells you what your selections mean, which is definitely an interest twist on the whole movie experience. 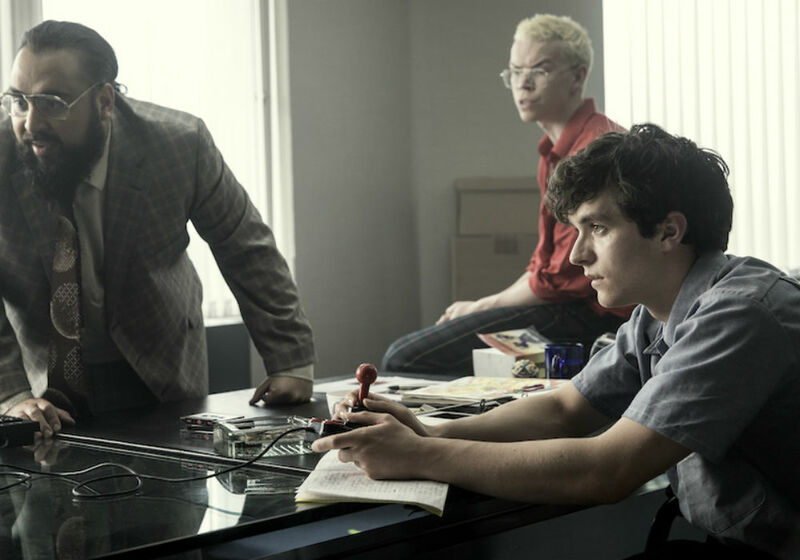 Bandersnatch follows the story of a young video game coder named Stefan (Fionne Whitehead), who is looking to develop his own choose-your-own adventure game. Viewers get to choose what happens in the narrative, and there are a staggering amount of directions the story can take. The default story will consume around 90 minutes of your time, while other variations take up to two and a half hours to complete – so choose wisely. Fans can currently stream Bandersnatch on Netflix. 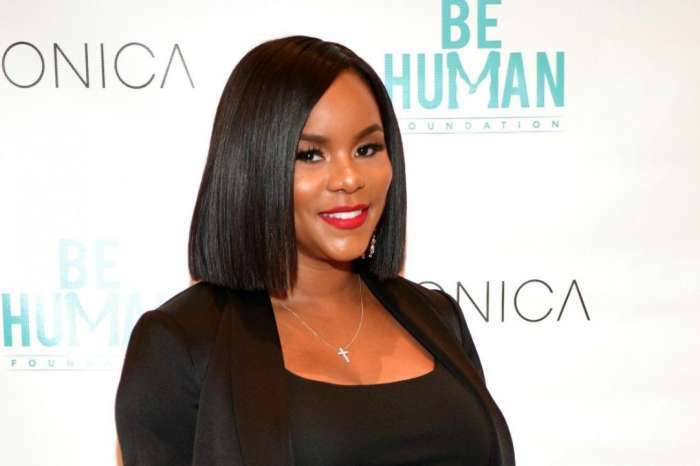 LeToya Luckett Welcomes Her First Child, A Baby Girl - Find Out Her Name And Check Out The First Pic!